Ada Mae Smith was born on February 21, 1930, in Newark, New Jersey. She transitioned to eternity with her Lord on July 5, 2018, at age 88. Ada graduated from Clifford J. Scott High School in East Orange, New Jersey. She went on to enjoy a longtime career in assembly with Lockheed Martin. Among many hobbies, Ada enjoyed playing cards, Bingo, and spending quality time with her family. 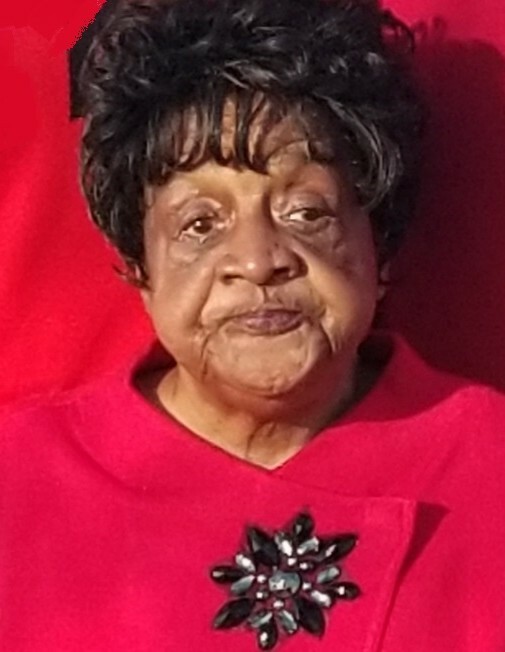 Affectionately regarded as "Gran" and "Great-Gran", Ada was a member of One Family Fellowship Church under the leadership of Pastor David Deon Roberson. A beautiful soul with a sense of humor, Ada was nurturing, loyal, dedicated, hard-working, and phenomenal. She never met a stranger and will be missed by all who knew and loved her. James "Matthew" Smith; grandson, Robert Smith; grandson and his wife, Willie and Shannon Blount; grandson, William Fields; grandson, Travail Sorey; nine great-grandchildren; five great-great-grandchildren; and a host of other relatives and friends.